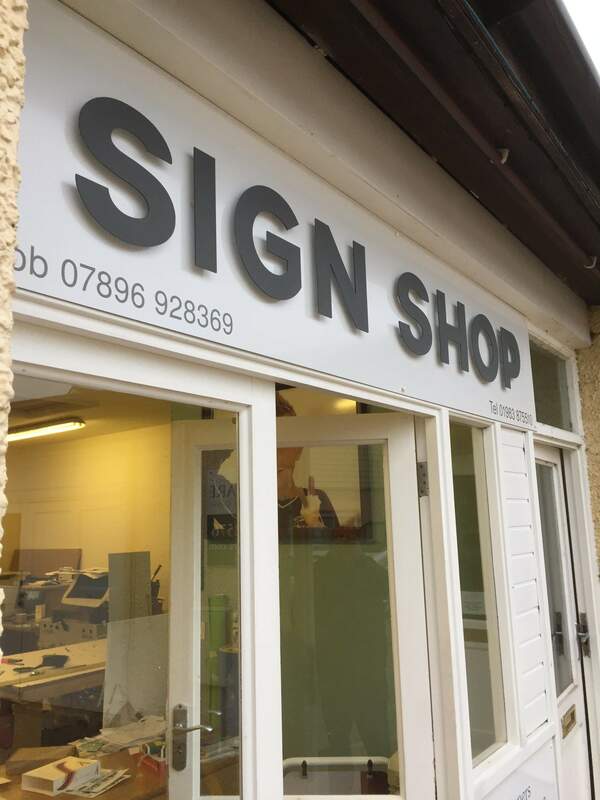 Sign Shop is a rapidly growing company providing businesses and individuals high quality vinyl products, and has done for over 10 years. 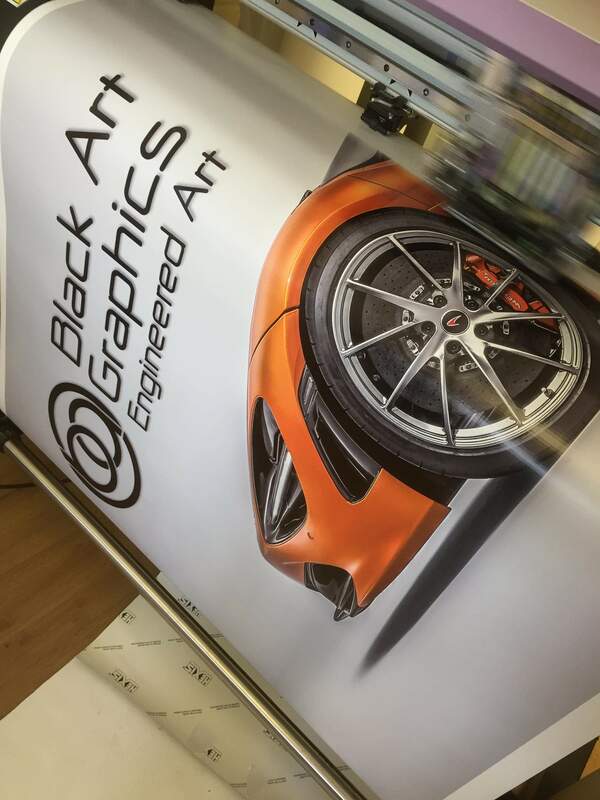 We specialise in all aspects of commercial graphics and signage from shop facsias, to banners, to vehicle graphics. For us, our relationship with our customers is key. We offer free quotations, regular design updates and communication throughout the process to ensure 100% client satisfaction. Using the lastest software and technology, we will take you through every stage of your project. 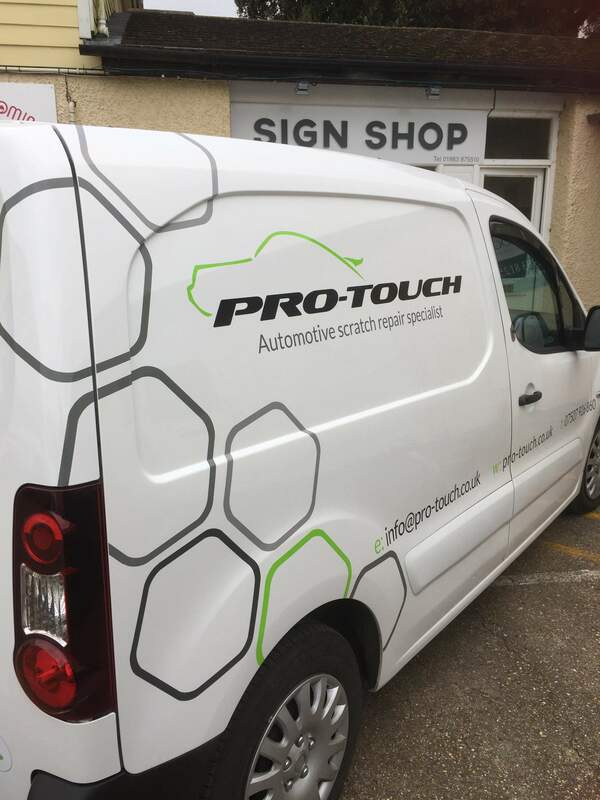 From initial design right through to installation - this means you won't have the trouble of going through multiple companies to get your end product. For more information on our products and services, send your inquiries using our 'Contact Us' tab.